25% Wool contained Kartopu Cozy Wool is soft and natural wool look. Great for people who doesn't like intensive wool content but love wool fiber texture. With many great color tones, you can select the perfect colors for your projects. 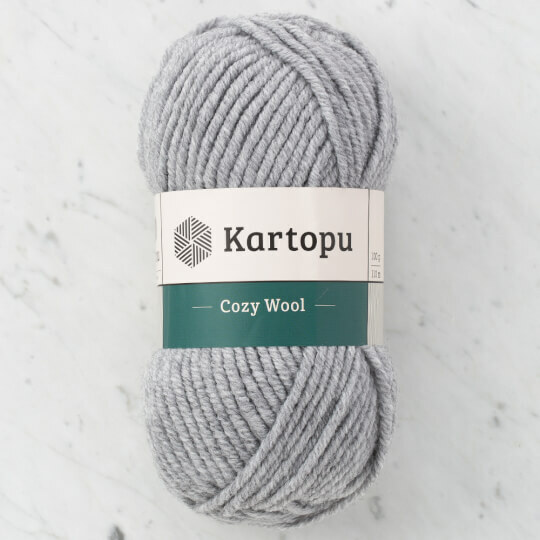 Kartopu Cozy Wool is the thicker version of Kartopu Cozy Wool Sport. 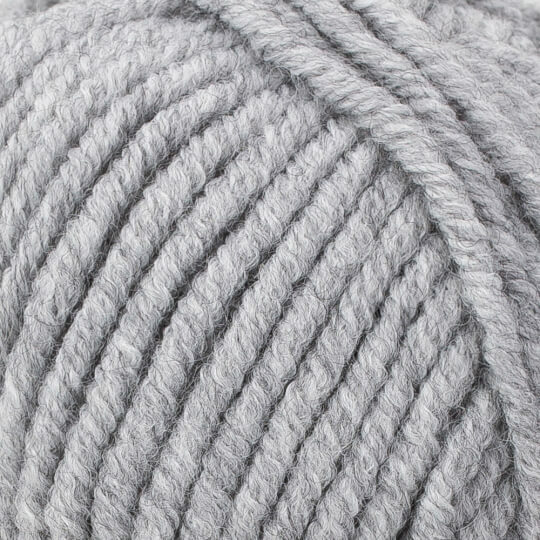 Comes in bulky yarnweight for people who loves thick yarn and quick projects. Usage: Great for winter garments and accessories.